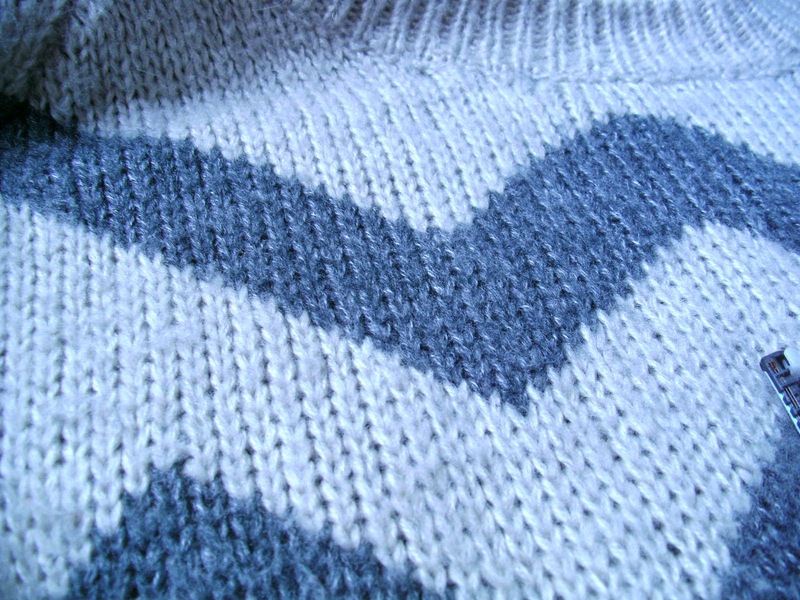 The All Craft Blog: Shave your knit wear ! 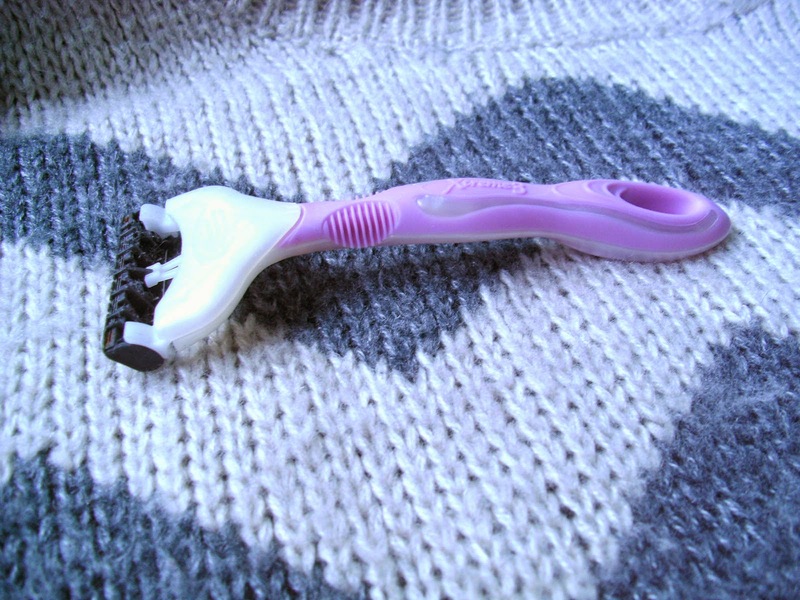 Shave your knit wear ! 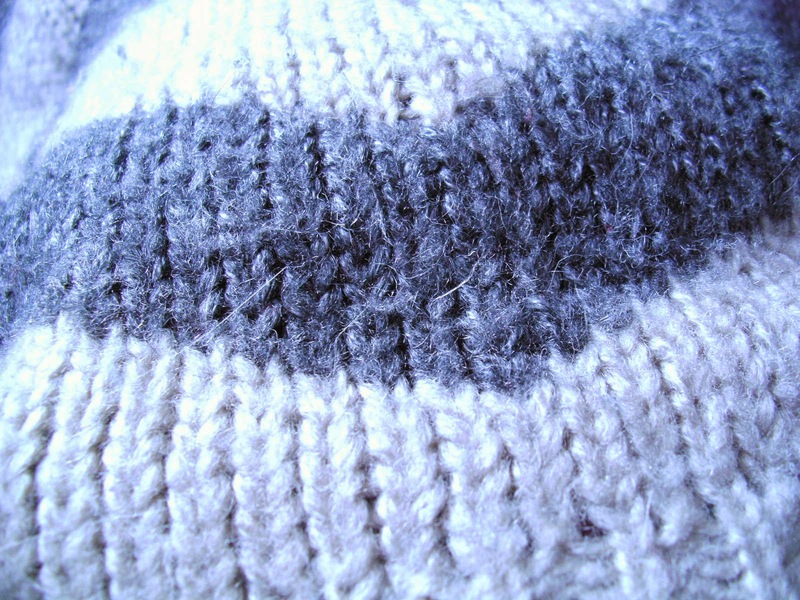 Have some old knit wear that is looking a but dull has lots of bobbles and quite frankly is something you would chuck to the back of your wardrobe, well get it out and rub an old razor on it, make sure it's one you have used and no longer want, give the razor a wash and shave your old knit wear ! Before the big shave ! looks scruffy and quite frankly something I wouldn't wear out of the house! It's back to the jumper I love again !! 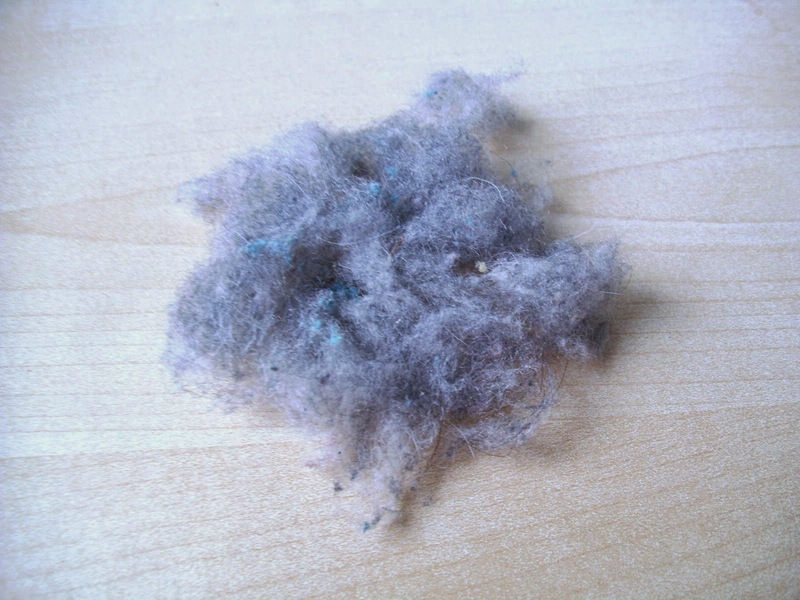 Bin it and never see it again until next time your much loved knit wear needs a shave ! I haven't had to spend money on fancy machines that take the bobbles off & I haven't had to give it away to a charity shop and buy brand new clothes I love this tip, yes it may take more time but it has saved me money & you get another use out of an old razor !